I just had to share this! 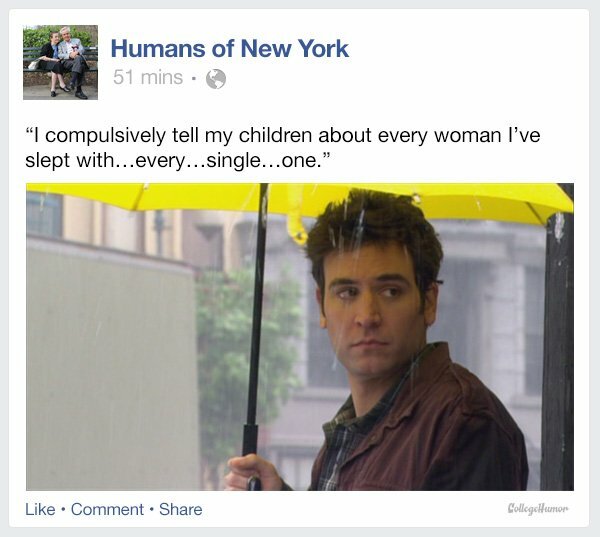 You know the beloved and super-famous Facebook page 'Human's of New York' right? Well, someone made a fictional version of it with some photoshopping and it's really funny! Check out more @ this link!